Love the beaded easter bag. 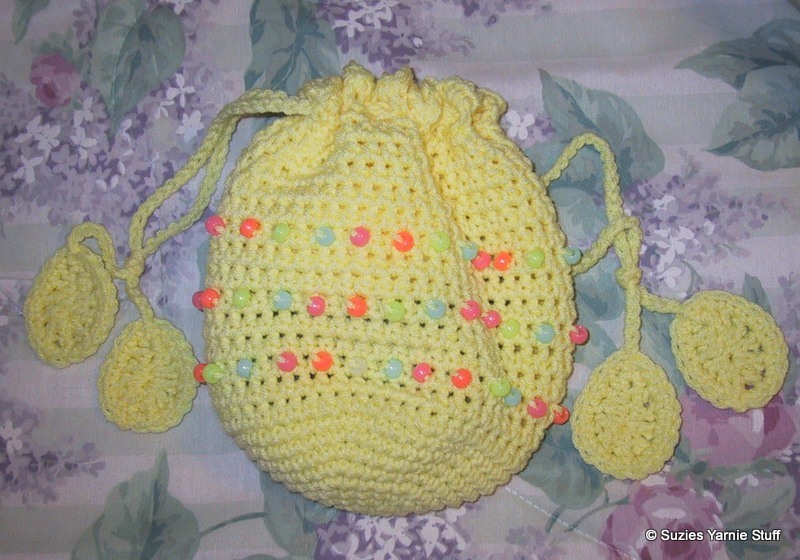 This would look great with the easter poncho's I am making for my nieces. 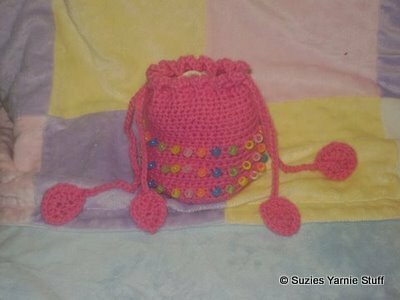 Can you give me an approximate size of the finished bag? Thank you.